Building your new home is a privilege. We take pride in providing a customer-focused approach to each new home. From the design stage through construction, our goal is to provide a building experience that exceeds your expectations. 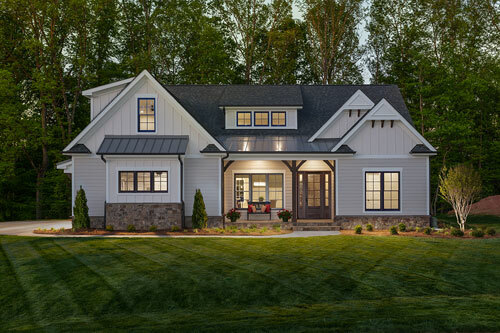 With over 20 years of experience in the industry, RL Riddle Construction has established a solid reputation in the home building community. We have a quality team of tradesmen and suppliers. With this team and our attention to detail at every level, we will help make your dream home become a reality. Have a project you would like to discuss? Contact us today for a free quote.